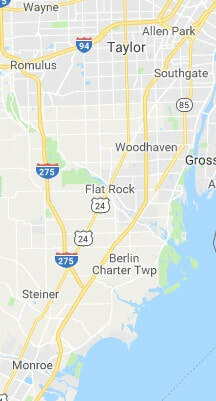 BBB Vending has been serving the Monroe and Downriver Area of Michigan for over 20 years. We have Vending Machines in schools, factories, and office buildings. All of our locations have different needs. Some places only want us to stock healthy items, other places want nothing but the 'Real Junk Food.' Most places we offer a combination of both. What you ask us for is what we will be happy to stock for you. Vending Machines are a convenience for staff as well as guests. Many employees will stay onsite for their break rather than leave to grab something elsewhere. 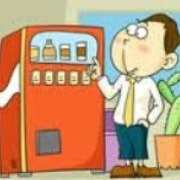 Vending Machines are a way to offer a quick candy, snack, soda/beverage 24/7. We are here to serve you. Trust BBB Vending for your Vending needs. 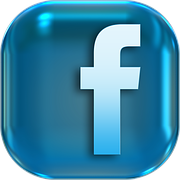 Contact us to see how we can help you. Please feel free to fill out the form below and we will get back with you as quickly as possible. Your time is appreciated.